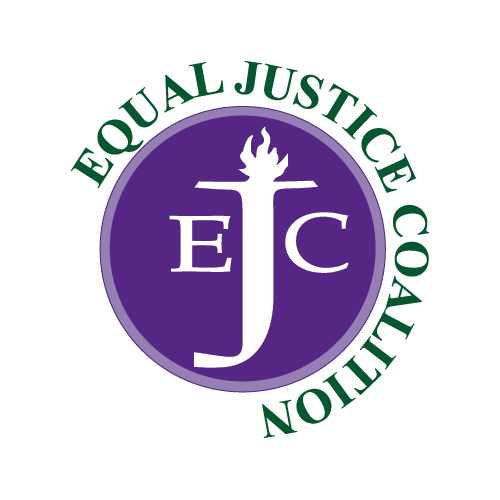 The EJC’s legislative funding campaign for FY14 will work to increase theMassachusetts Legal Assistance Corporation (MLAC) line item (0321-1600) by $3.5 million – from $12 million to $15.5 million. The increase is needed to prevent further cuts to civil legal aid programs and to serve a growing poverty population. Programs have been struggling to meet increased demand after income from their only major alernative funding source, the Interest on Lawyers’ Trust Accounts (IOLTA)program, suffered a devastating 78 percent decline. Below is a timeline of the budget process. For more information about the process, visitwww.malegislature.gov/budget. Gov. 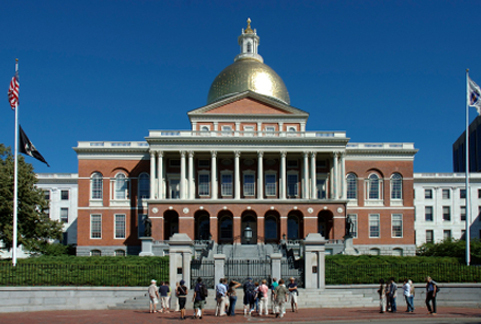 Deval Patrick recommended $15.5 million for MLAC in his budget proposal, released Jan. 23. The House Ways & Means Committee recommended $11 million for MLAC in its FY14 budget proposal on April 10. On April 24, an amendment increased the House’s MLAC appropriation to $13 million. The Senate Ways and Means Committee Recommended $12 million for MLAC on May 15. The Senate passed its final budget with $13 million for MLAC. Gov. Patrick signed the budget on July 12.